The Da Vinci Series 703 Casaneo Sword Striper is made from an imitation squirrel, synthetic fibre and has a long flexible tip ideal for painting long lines. It has a short black handle and is finished with a gold-coloured ferrule. 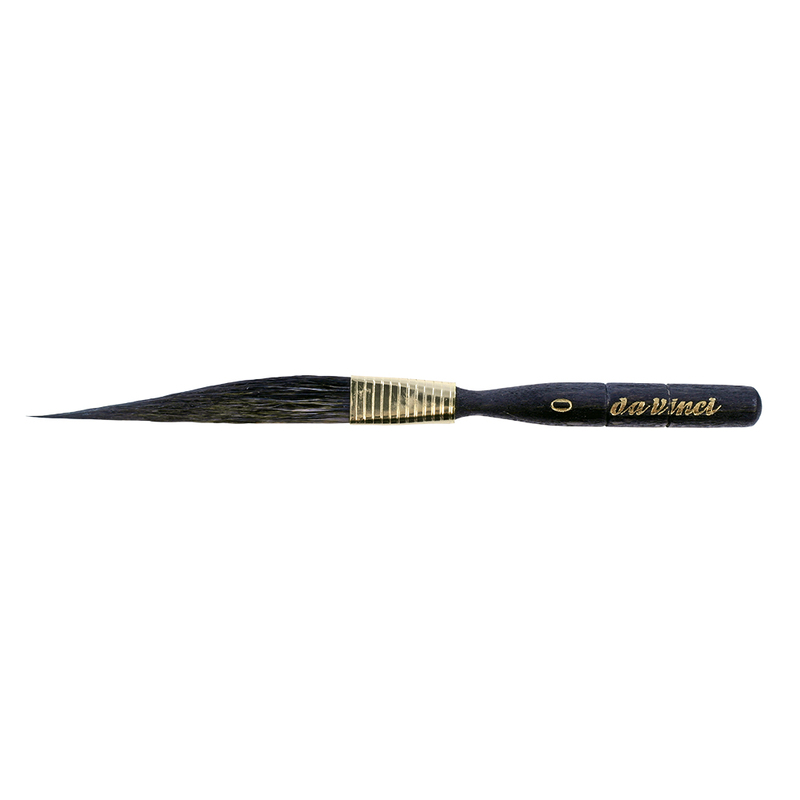 Da Vinci Casaneo brushes are made using the newest developments in synthetic fibres. This revolutionary hair is flexible, has great colour holding capacity and will hold the perfect line while offering exceptional durability.